Renewed: Supernatural, My Crazy Ex-Girlfriend. 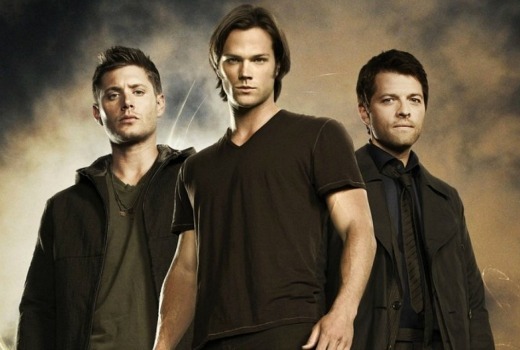 Long running US drama Supernatural has been renewed for a 13th season by The CW. It is joined by renewals for My Crazy Ex Girlfriend, Arrow, The Flash, DC’s Legends of Tomorrow, Supergirl and Jane the Virgin. Missing from the announcement were The 100, iZombie, The Originals, Frequency and No Tomorrow. iZombie was renewed for a third season early 2016 with an April 4th return in the U.S.
Yeah but they’re talking renewals for 2017-8, iZombie hasn’t been renewed past the current (unaired) season. Given how late the show is starting, I’m not even sure they’ll make an announcement on its future during the May up-fronts as I would think they’d want more than 4-5 data points. I was talking about a 2017-18 renewal. It was renewed at the end of S2 for a 2017 return on April 4th. Agree with Nate. It was renewed on March 11, 2016 for April 2017 TX, so a new announcement is due soon. As such the story is correct that it was missing from recent announcements. The CW has also picked up the previously live action Constantine as a series of animated shorts, adding another DC Comics character to its lineup. Any word on when Crazy ex-girlfriend is coming back?